Pro Star Rentals understands that there is no shortage of wood around in Texas. Many homes have beautiful foliage surrounding them. However, come the winter months there are many who like to have fires in their fireplaces or during the other months like to camp and bring their wood with them. The trouble is that Texas also has moisture. There is always going to be a drying process with wood. This is even more essential if you live in a place that gets rain. We have provided many homeowners with the ability to split their own wood with our rentable log splitter. Pro Star Rental wants to help you make the best decision on when to go about this task. As we stated before that wood needs to dry out before you use it. Otherwise you will get wood that doesn’t burn and leaves a puff of smoke in your face. Early spring is among the best time to get on top of the log splitting. This will give it ample time to dry before you must use it for the colder months. You might not be thinking about the colder months now that we just got out of them but in order to be prepared ahead of time, now is the best time to be thinking about what you’re going to need. You need to split it at least 6 months ahead of the time you’re planning on burning it. 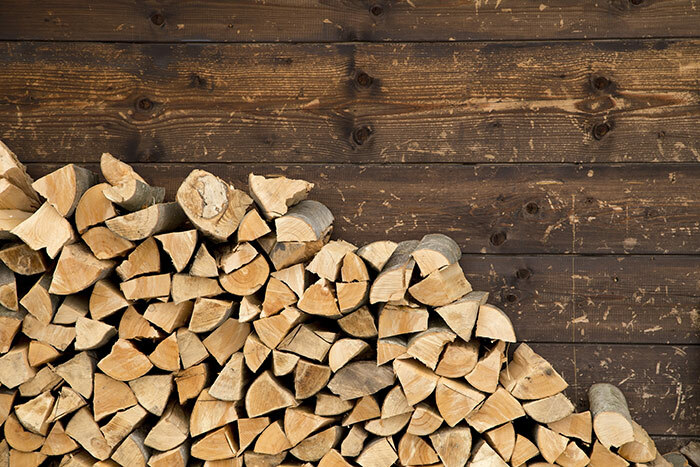 When it comes to splitting wood there are a couple of precautions that you’ll want to take. This type of equipment is not something to be played with or experimented on. You can easily lose an arm or a leg when you don’t follow the safety instructions. Here at Pro Star Rental we like to make sure that you have gone over the complete instructions before you even leave the premises. In most cases injure is a result of one of two things: either the person did not follow the safety instructions and there is a second person operating it the equipment. In order to preserve your limbs and life please follow the safety instructions. Pro Star Rentals loves to make projects easy on everyone. We have a vast supply of equipment to accomplish any job. If you don’t know what you’re going to need for the job then call us or come in today and we would be happy to let you know what will be best suited for the project that you have in mind.